There's a chance of snow showers twice in the next week, forecasters say. Not much, but still. Commissioner Randy Conner advised against removing the leaves that block storm drains. The field house will be "their first stop in Chicago," according to 26th Ward Ald. Roberto Maldonado. Could another "snowpocalypse" be on the way? It'll be 20 degrees warmer than normal in Chicago this weekend. Riverwalk resaurants forced to close because of flooding could begin to reopen on Tuesday. 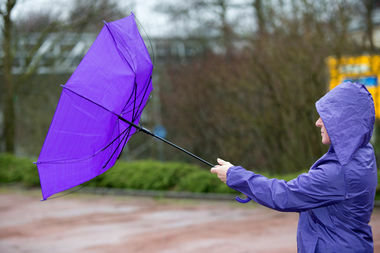 Expect "blustery" winds, multiple rain showers and cold temperatures this weekend. Disaster victims still need your help. The game was due to start at 4:38 p.m., but now will be played at 3:08 p.m. Wednesday. Cubs fans should grab their raincoats if they're heading to Wrigley Field. The leaves already have started to change color — and the warm weather could help make them prettier. At least cooler temperatures are coming.